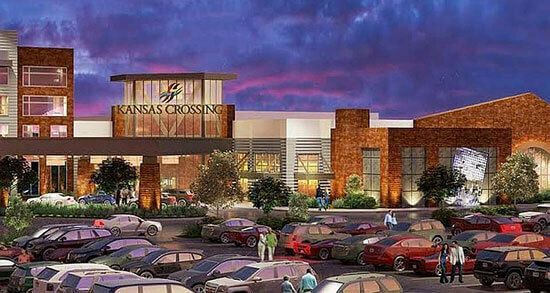 The Kansas Racing and Gaming Commission granted final approval to build the Kansas Crossing Casino on July 2, 2015. The casino was built near Pittsburg in Crawford County at a cost of $70 million. Kansas Crossing Casino celbrated its grand opening April 8, 2017.